Pies!!! 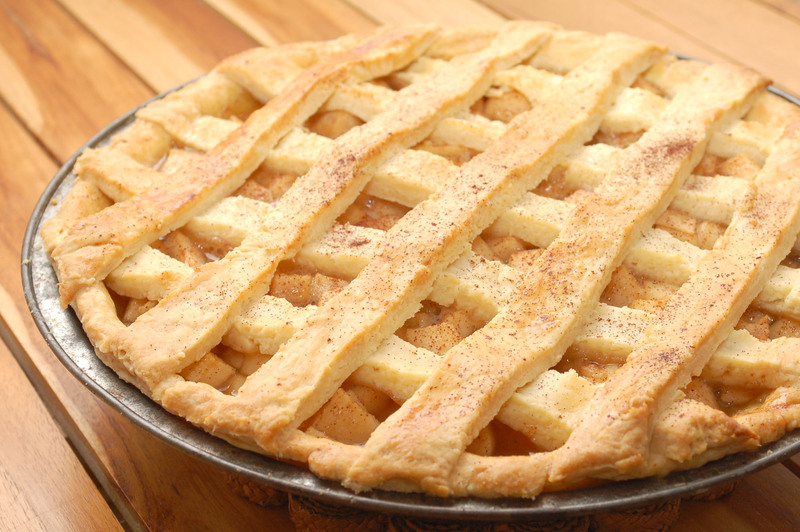 Apple, Pumpkin and Pecan Pie… perfect for Thanksgiving or anytime! 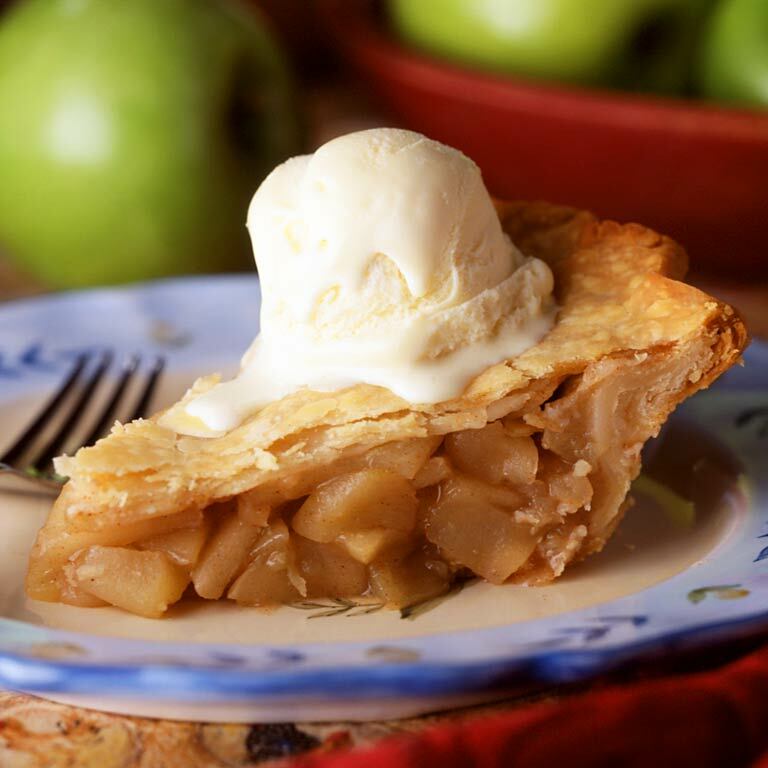 Pies are a great dessert for the Holiday’s or anytime… these recipes are pretty simple and delicious! Pre heat oven to 425 degrees.Combine sugar, flour, cinnamon, and salt in a bowl and mix. 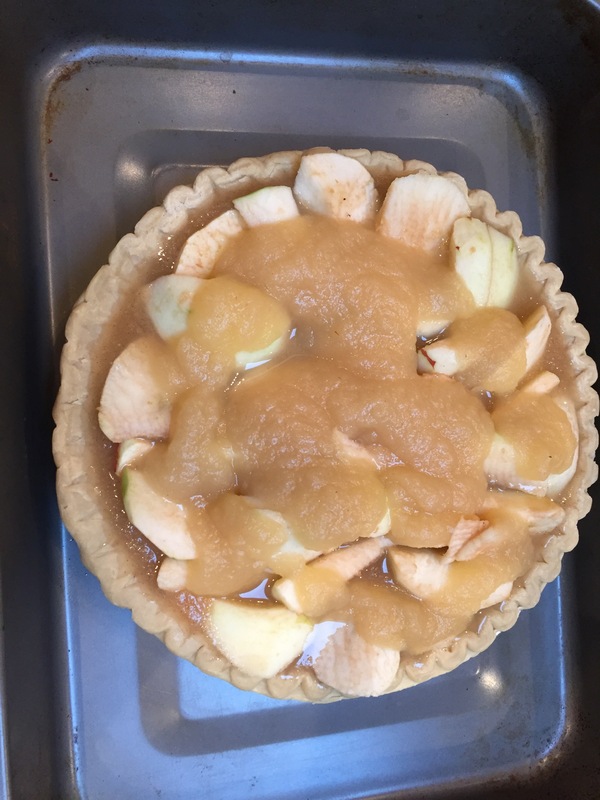 Stir in apples, apple sauce and lemon juice and pour on top of the crust, place butter through out pan. 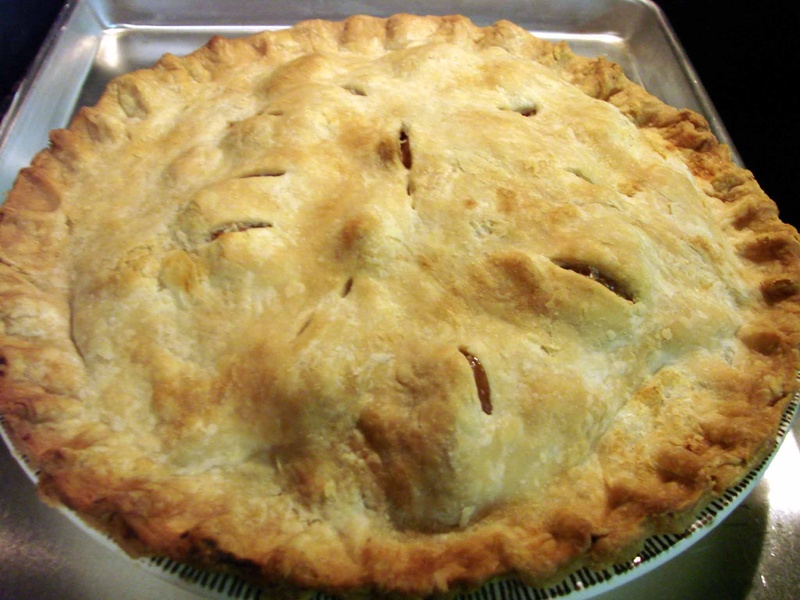 Heat oven to 425 degrees, mix ingredients in a bowl and pour pie mixture into pie crust. Bake for 15 minutes at 425 degrees then lower to 350 degrees and bake for 40 minutes or until fork inserted in the center is clean (usually 40-50 minutes). Cool for 2 hours before serving. Can top with whipped Cream. 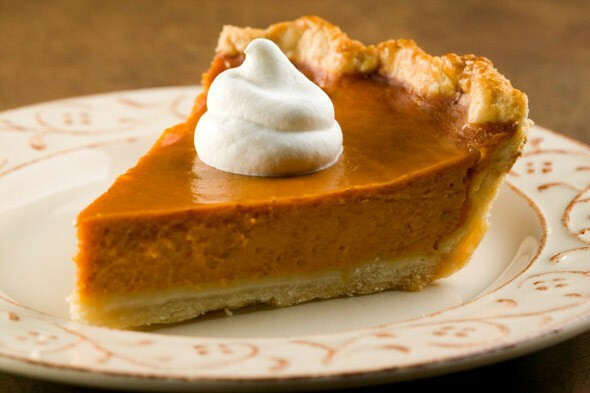 Keep pie in the refrigerator. Mix together eggs, sugar, butter, vanilla and salt. Stir in the pecans. Pour all into the pie crust. 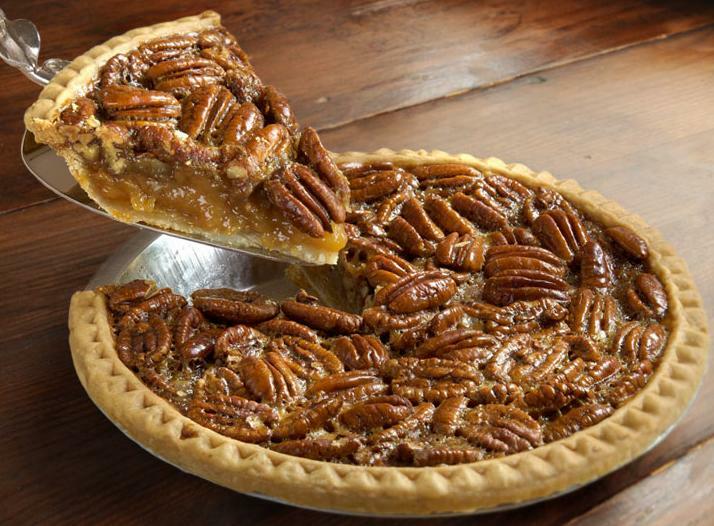 (you might want to place some of the pecans on the top of the pie). Bake for 20 minutes then cover with aluminum foil and bake for an additional 35 minutes. (the foil keeps the crust from getting too dark). Tastes great warm or room temperature and it is delicious with ice cream. 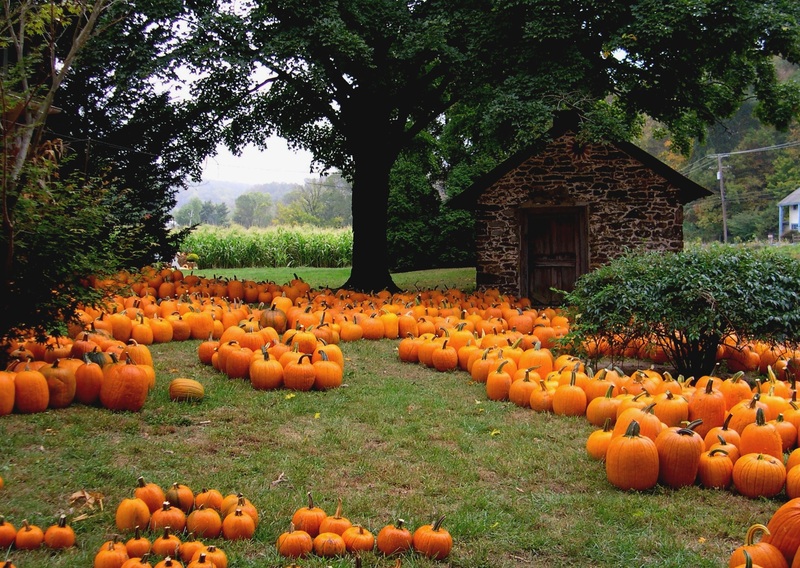 PUMPKINS…Fun to decorate & Fun to Cook with!!! Sift together flour, salt, sugar, and baking soda. In a separate bowl combine pumpkin, oil, eggs, water, and 1/2 teaspoon each of cinnamon, nutmeg and allspice. Combine all the ingredients but, do not mix too thoroughly. Stir in 1/2 cup walnuts (optional). 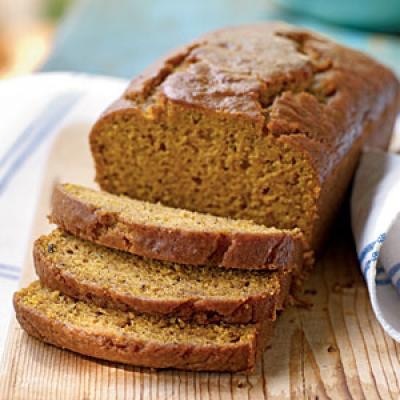 Pour into a well-buttered 9x5x3 inch loaf pan or in muffin cups & bake. 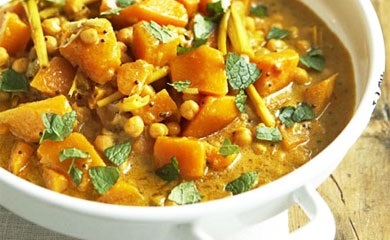 Melt butter over medium heat, stir in curry & flour and stir until smooth & bubbling. slowly whisk in broth and cook until soup thickens. Stir in pumpkin & half and half. Season with soy sauce, sugar, salt & pepper. 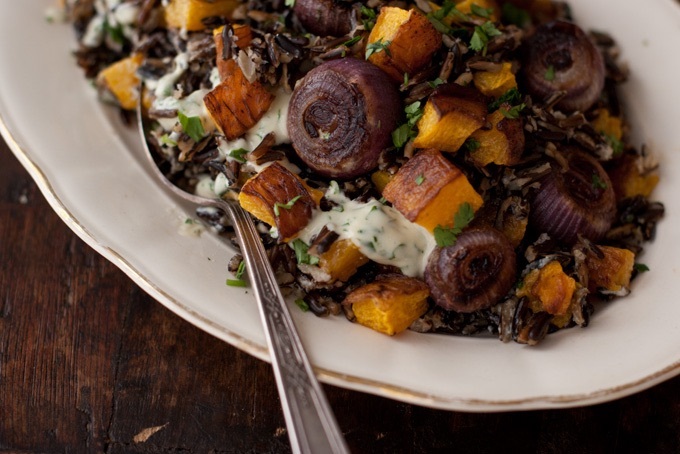 In a baking sheet toss the above ingredients & roast for about 45 minutes until pumpkin is soft. Set aside to cool.